to capture leads and increase sales. Let us design and print yours. Fresh designs help you get your message across. Full range of printing equipment to handle any size job. 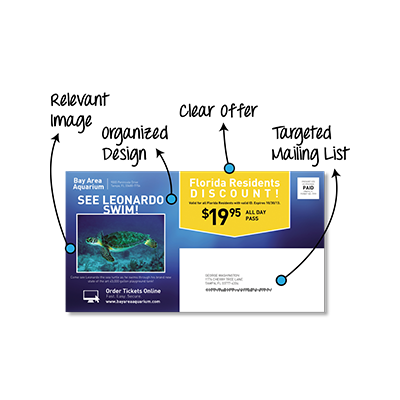 Direct mail is a tried and true marketing strategy. New name, same great company. Our community has known us as Precision Litho Service since 1984. We've built our reputation as a reliable and service-oriented commercial printing company in Clearwater, Florida. As part of our effort to rebrand our company with a more modern look and feel, we've shortened our name from Precision Litho Service to PLS Print to better convey what we do to the next generation of print buyers, marketers, and business owners. We still offer all the same great printing capabilities, plus we've added some new services including a more robust graphic design department, a marketing strategy team, list and mail management capabilities, promotional products department, and fulfillment/web storefronts. We are still owned and operated by the same family that started the company in 1984. PLS Print is a commercial lithographic printing company driven by industry-leading quality standards and providing our customers with digital printing, large format sheetfed printing, and heat-set web printing. We proudly serve clients nationwide, as well as our immediate Tampa Bay Area including Clearwater, Largo, St. Petersburg, Tampa, Bradenton, Sarasota, Fort Myers, and Orlando. 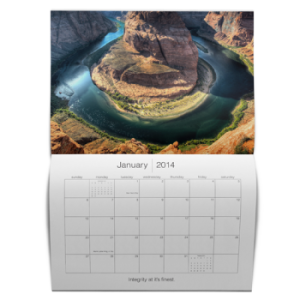 If you are looking for a printing company with years of experience, decades of craftsmanship, and excellent customer service you have come to the right place. Over the years, commitment to our customers has been the driving force behind our decisions. 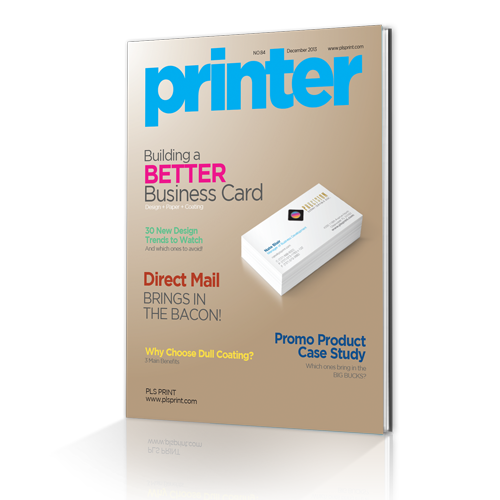 A true printing partner is not just someone who takes your orders and makes a delivery. We are here to give you unparalleled personal service. We have a dedicated team of Printing Consultants that are available to talk with you one-on-one to clarify your goals and come up with a plan of action to accomplish them. With our three main types of printing - digital, sheetfed and web printing, we have you covered no matter the size of your project. The core of your visual identity. 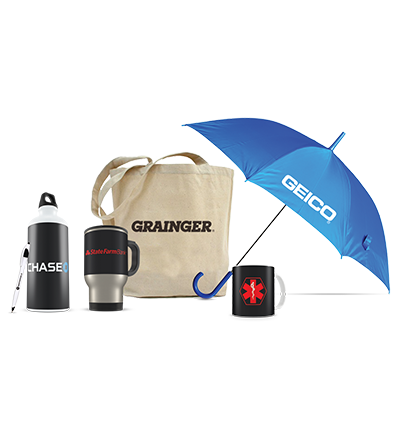 Corporate identity packages are a must-have for every size business. 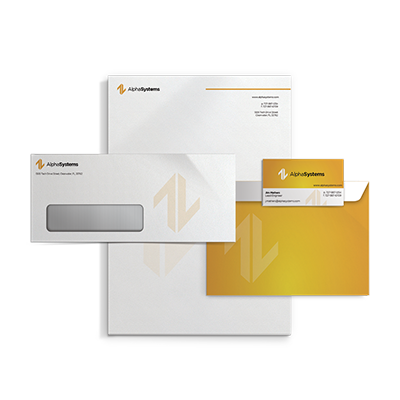 The most basic elements are letterhead, business cards, and envelopes. 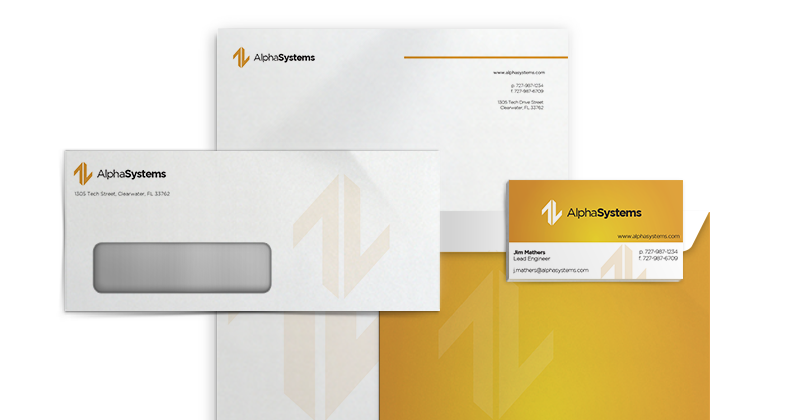 We'll help you plan, design, and print your next corporate identity package. 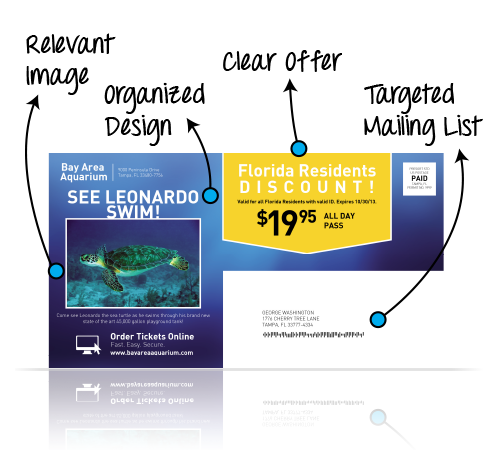 Custom crafted marketing campaigns are a great way to target and acquire new clients. Let one of our skilled marketing consultants guide you to success with an all-inclusive marketing campaign. It's a great way to launch a new company or revive an existing one. If you want a high quality printed magazine, look no further. You've spent a great deal of time designing your magazine, let us help you finish your concept with a great printing experience. Let our team of professionals design your next project. At PLS Print, we've been studying the best design trends for years. As a printer, we are in a unique position to see all sorts of design styles and trends as they come in from our wide range of customers. Design trends change over time and we stay up to date on the latest and greatest. Most importantly, we can deliver graphic designs that appeal to your target audience and help you communicate your message. We are one of Tampa Bay's best graphic design and printing companies! Give us a try on your next project, we're positive you'll be satisfied.